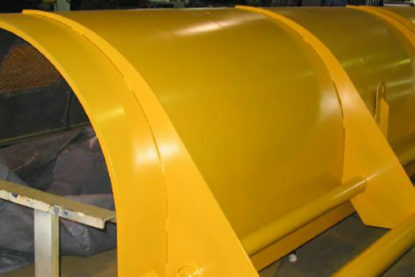 RMI Industrial Services is a reputable, Industrial contractor company based in Houston, Texas. 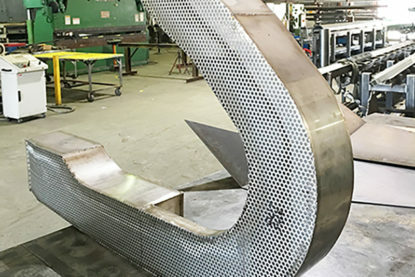 We excel at designing, fabricating, automating and implementing guards, platforms, catwalks, tanks, sheet metal fabrications, and various steel structures. Do you need information on any of our services or products? 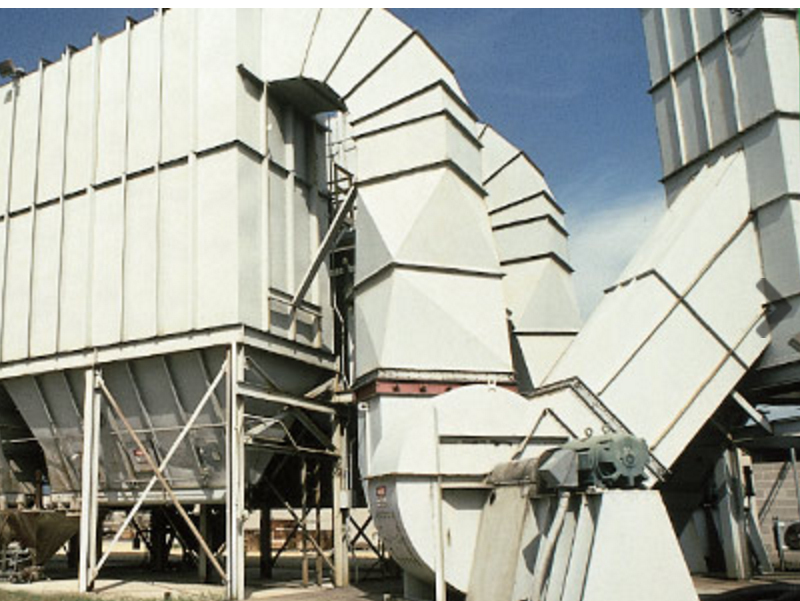 RMI Industrial Services has 50 years of automation systems project management and we excel at designing, fabricating, automating and implementing industrial ventilation systems, conveyor systems and robotic systems. 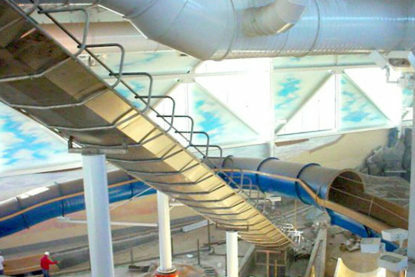 We deliver each project with exceptional safety performance, unequaled quality workmanship, and a full range of unmatched engineering services to ensure successful completion of each project. We seek to get involved early in the design phase so that we can manage the project more efficiently, provide effective solutions, and identify challenges early on to mitigate design changes after construction commencement.RMI Industrial Services delivers each project with exceptional safety performance, unequaled quality workmanship, and a full range of unmatched engineering services to ensure successful completion of each project. This involves detailed pre-project planning crucial to successful construction and on-time delivery, and allows the client and team a clear pathway to the bidding process, construction phase, and through to completion. 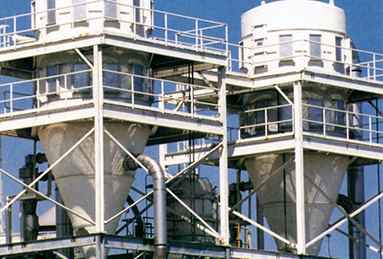 Since 1953, RMI’s dedication to quality, flexibility and service excellence has made us a leader in providing creative and cost-effective alternatives to expensive capital equipment. 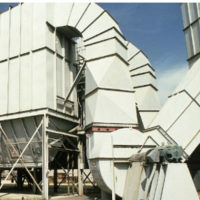 With more than 50 years of experience in major project installations and sheet metal fabrication work,RMI Industrial Services has the necessary expertise and resources to respond promptly and efficiently to the requirements of all types of industries, including General Manufacturing, Plastics, Food Processing, Bottling and Packaging. We are a Robotics Industries Association (RIA) integrator. Every project is unique in scope, and the process is systemically applied to each project. We seek to get involved early in the design phase so that we can manage the project more efficiently, provide effective construction and management solutions, and identify challenges early on to mitigate design changes after construction commencement. Copyright 2016 RMIIndustrialServices.com. All right reserved.